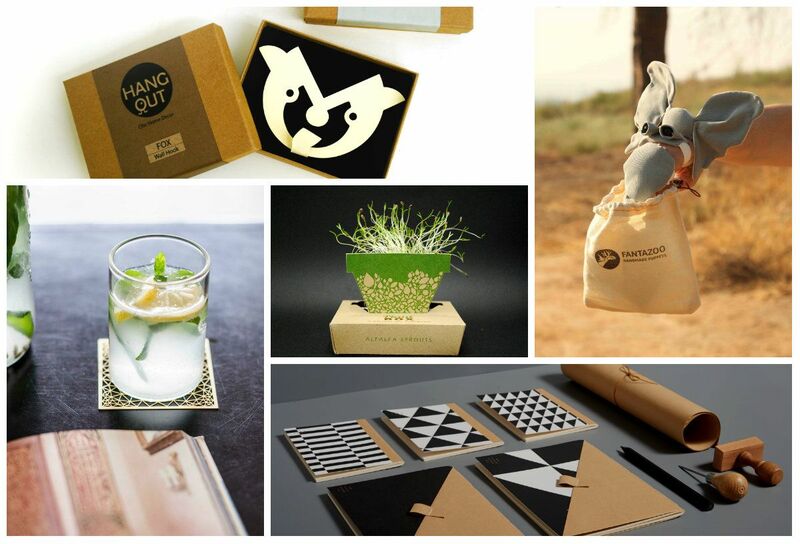 Designing Together is a new initiative prompted by OutBox, the Tel Aviv Municipality, and the Levi Lessen Foundations. The program sees to empower women designers and help them propel their talents and skills towards creating attractive products they can use to advance their financial situation. The program offers a short-term professional product development and design course, and caters to Jewish and Arab women alike. Designing Together seeks to help women who want to employ their creativity and crafting skills as their livelihood, and create a product or a series of craft products using advanced technology as the basis for a future business. Participants develop a personal project, alongside a joint one, that sees them share their time and talent with each other, promoting mutual prosperity, fostering new ties, and creating new business opportunities. Upon graduation, participants embark on their independent way with a finished product and the necessary basics of how to introduce it to the market. Designing Together includes group projects, and personal mentoring by leading figures and brands, which have partnered with the program. Each class holds a sale upon graduation, after which the products are sold in the program's partner stores. 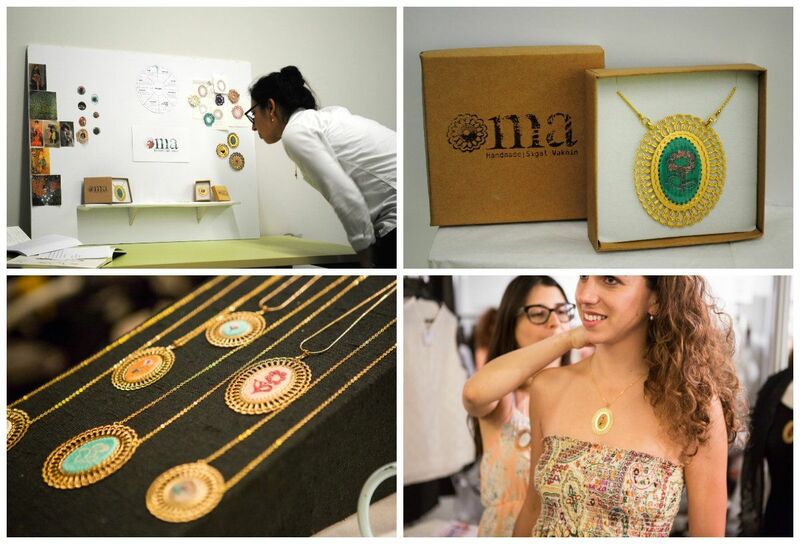 The program is held in the Center of Young Adults in Israel, in Jaffa, and caters to women designers who specialize in traditional techniques and who graduated from designs schools within five years or less of their application. Designers who specialize in industrial design, textile design, fashion design, ceramics and glass design, visual communications, etc., as well as craftswomen specializing in weaving, knitting, ceramics, arts and crafts etc., are welcome to apply. Product development: Developing a product or a series of products based on each participant's unique knowledge. During the first meeting, participants are asked to present three alternatives of products they would like to develop during their training. Detailed mentoring through the product characterization and development processes. 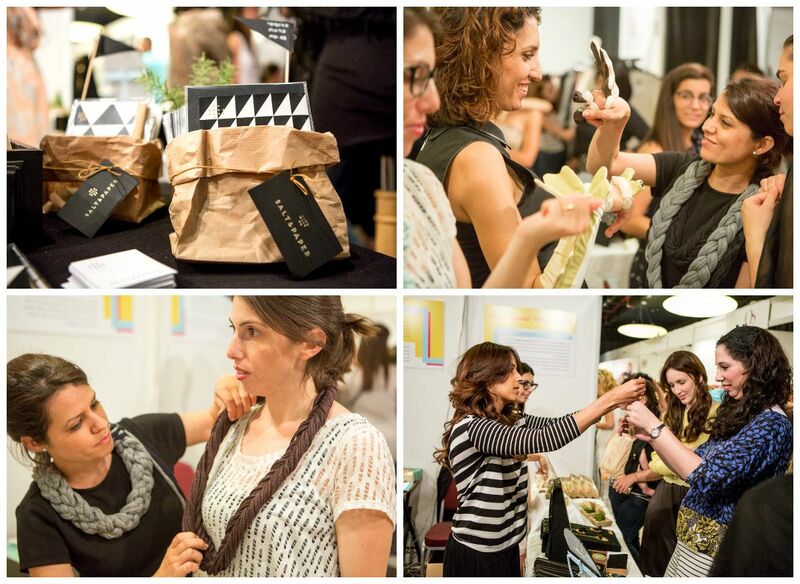 Participants will receive design and business feedback from leading designers, market and sales specialists, store owners, and other relevant professionals – each participant according to her individual needs. Information sharing with other participants, personal mentoring time, and group mentoring on the projects being developed. Introduction to the elements that affect product design and their implication on the development process. Training in entrepreneurial and business tools. Small-scale production management: Pricing, raw materials, quantities, technologies, etc. Producing a minimum of 20 units of the products developed during the program. Each class comprises 20 participants. Admission is contingent on candidates' professional questionnaire, their portfolio, the approval of an admissions committee, and a personal interview.